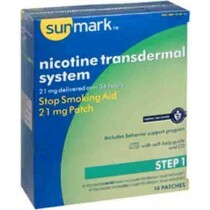 Stop Smoking SALE Smoking Cessation, Quit Smoking, Nicotene Gum, Nicotene Patches. Stop smoking with quit smoking aids to help you break one of the most dangerous and debilitating habits. These quit smoking aids can give you the extra help you need to make the final break you have been looking for. 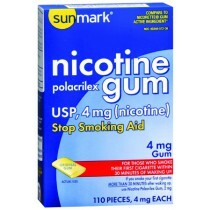 Choose between nicotine patches and nicotene gum. Smoking cessation by degrees has been very successful for many people. 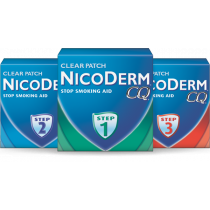 Stop smoking easier by mitigating nicotine withdrawal through the controlled release of nicotene to help you break smoking altogether. Vitality Medical carries the popular NicoDerm, Nicotine Transdermal System and Nicotene Gum..